The Ministry of Environment, Forest & Climate Change (MoEF&CC) has been implementing a Central Sector Scheme of Environmental Information System (ENVIS). 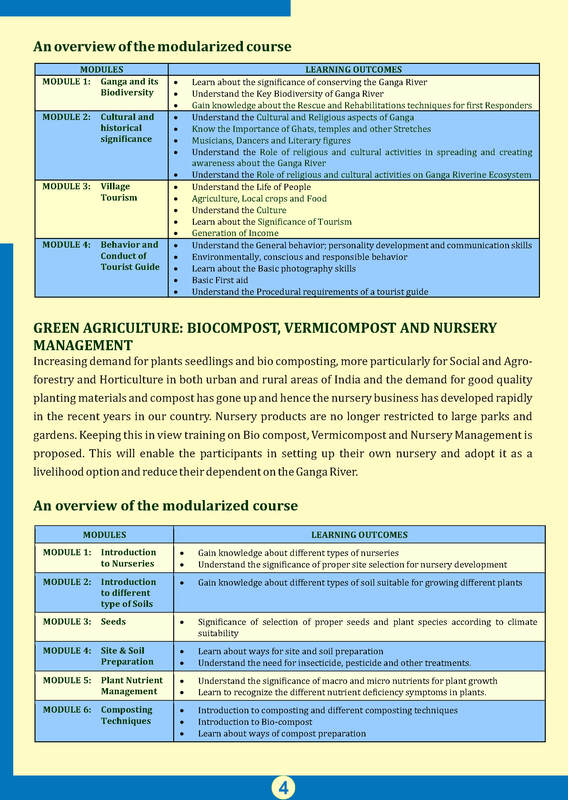 Major objectives of ENVIS are to provide scientific, technical and semi-technical information on various environmental issues to facilitate policy formulation and environment management at levels of Government as well as in decision-making aimed at environment protection and its improvement for sustaining good quality of life for all living beings. 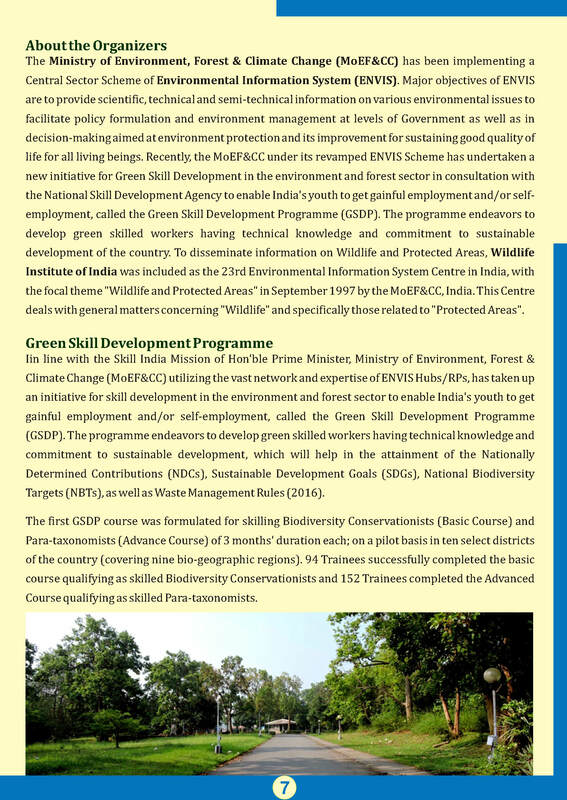 Recently, the MoEF&CC under its revamped ENVIS Scheme has undertaken a new initiative for Green Skill Development in the environment and forest sector in consultation with the National Skill Development Agency to enable India's youth to get gainful employment and/or self-employment, called the Green Skill Development Programme (GSDP). 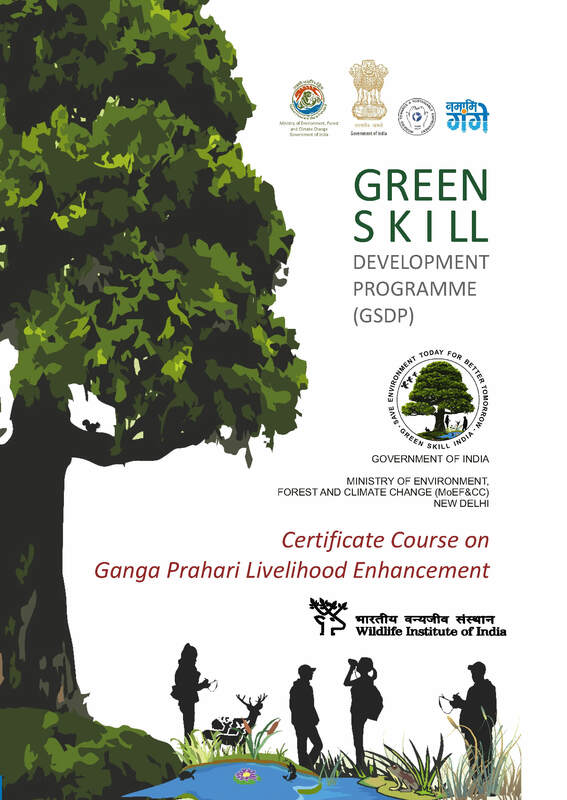 The programme endeavors to develop green skilled workers having technical knowledge and commitment to sustainable development of the country. To disseminate information on Wildlife and Protected Areas, Wildlife Institute of India was included as the 23rd Environmental Information System Centre in India, with the focal theme "Wildlife and Protected Areas" in September 1997 by the MoEF&CC, India. This Centre deals with general matters concerning "Wildlife" and specifically those related to "Protected Areas". 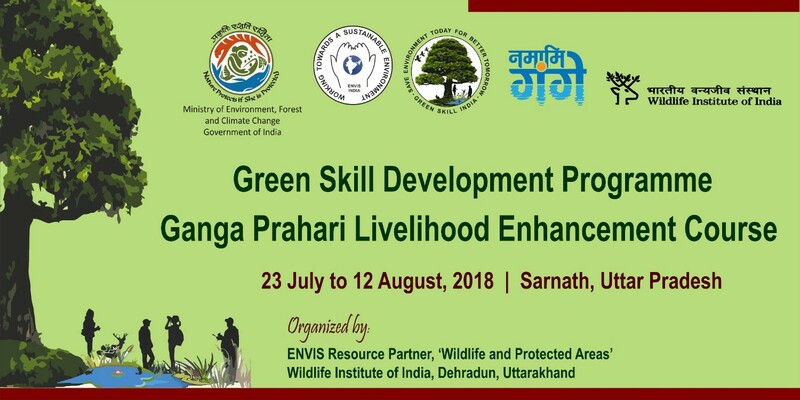 WII- ENVIS Resource Partner at Wildlife Institute of India, Dehradun is organizing Certificate Course on Ganga Prahari Livelihood Enhancement Course under Green Skill Development Programme from 23 July to 12 August, 2018 at Sarnath, Uttar Pradesh. 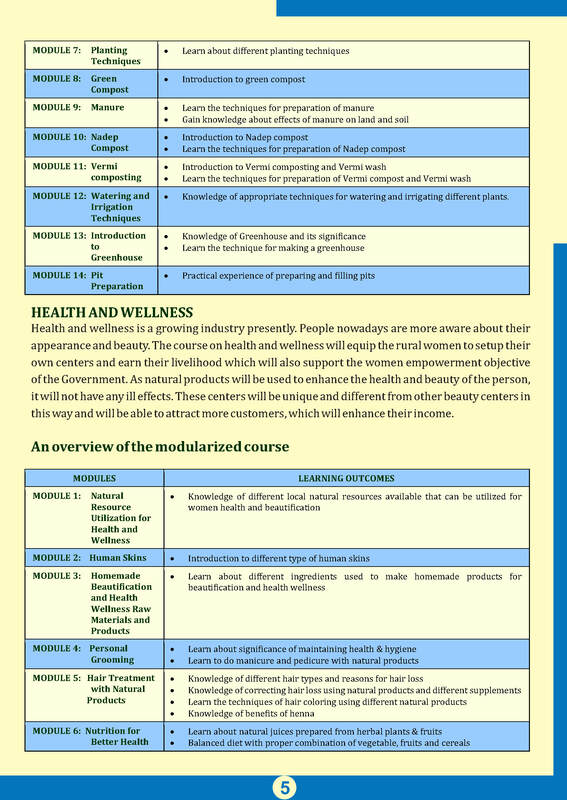 The course for the Ganga Praharis i.e. 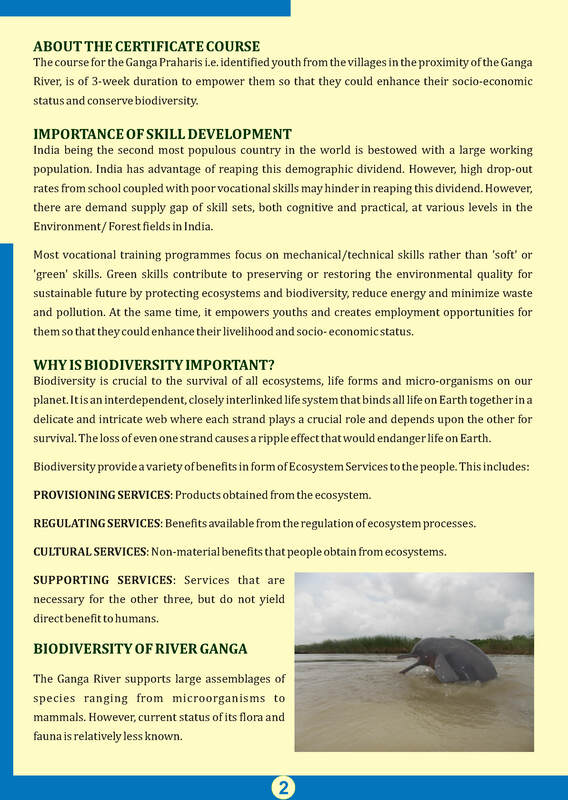 identified youth from the villages in the proximity of the Ganga River, is of 3-week duration to empower them so that they could enhance their socio-economic status and conserve biodiversity. 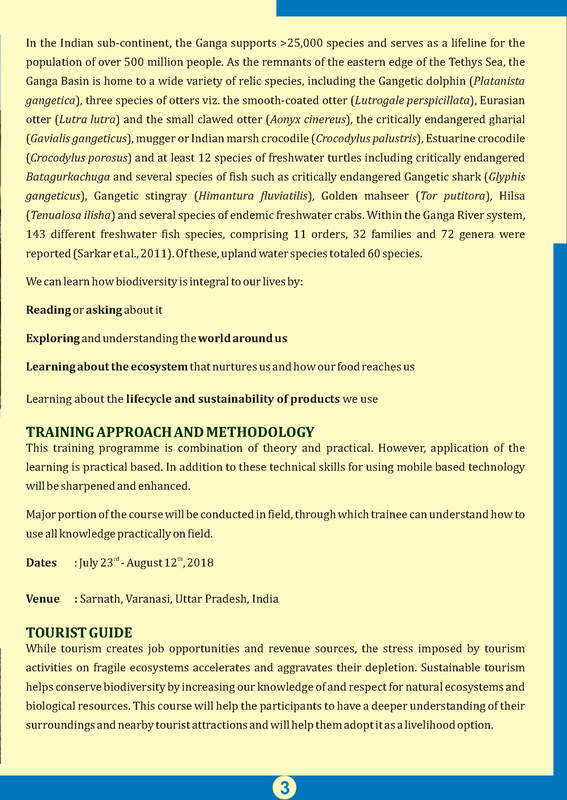 This course will help the participants to have a deeper understanding of their surroundings and nearby tourist attractions and will help them adopt it as a livelihood option. 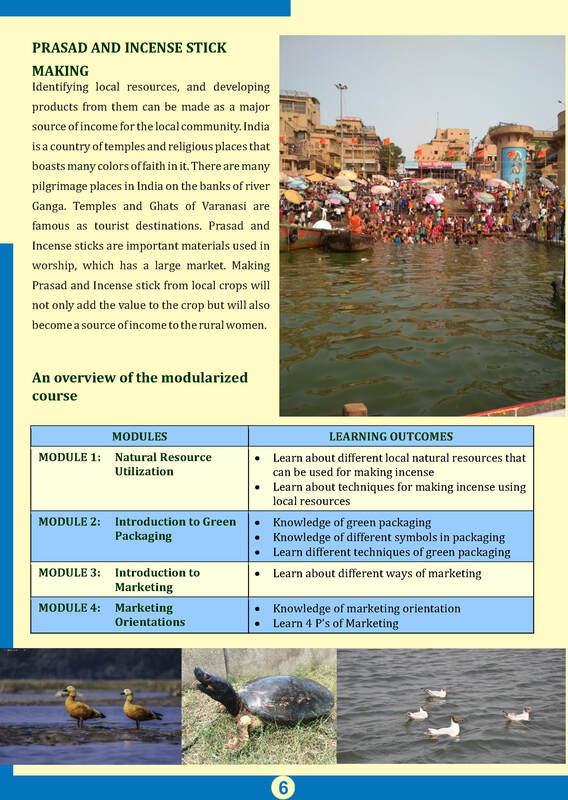 This will enable the participants in setting up their own nursery and adopt it as a livelihood option and reduce their dependent on the Ganga River. 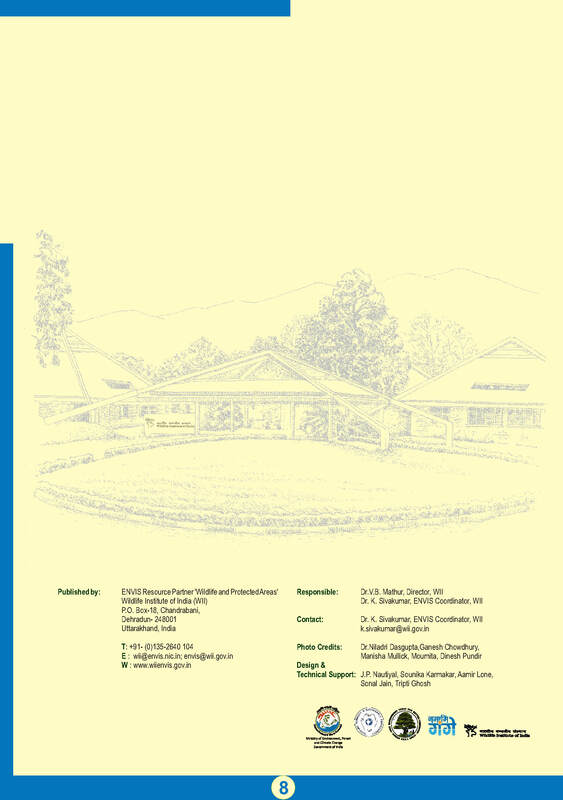 · Understand the need for insecticide, pesticide and other treatments. · Learn to recognize the different nutrient deficiency symptoms in plants. · Knowledge of appropriate techniques for watering and irrigating different plants. The course on health and wellness will equip the rural women to setup their own centers and earn their livelihood which will also support the women empowerment objective of the Government. Making Prasad and Incense stick from local crops will not only add the value to the crop but will also become a source of income to the rural women.